As we wrote last summer, the ongoing litigation over the Friday The 13th film rights and their use in future films is front and center in the horror community. Original writer of the 1980 film, Victor Miller, filed a termination of rights in 2017 against usage of characters and other aspects of his original script which allow him to have full control of any elements of his script for future films. That termination is supposed to take place in 2018, but when Miller filed his termination of rights, longtime production company of the Friday films, Horror Inc, as well as Manny Films (Sean Cunningham) sued Victor claiming he was a work for hire writer and not elegible to file for the termination of rights. Miller’s purported rights could only extend to those elements of the screenplays that he actually created. 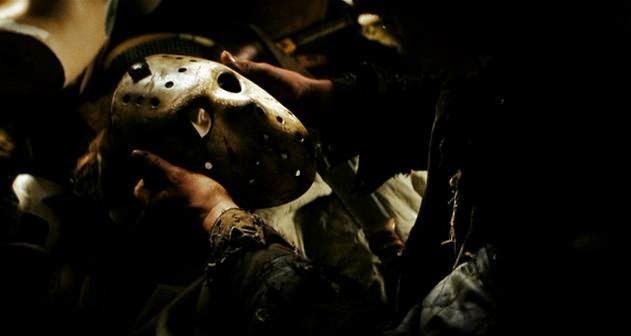 Here, it is undisputed that Miller did not create either the title 'Friday the 13th' or the 'Jason' character as a living adult monster who is the villainous killer in all of the eleven (11) sequels. Instead, Cunningham created the title 'Friday the 13th' and Miller created a 'Jason' character that died as a young boy due to the negligence of his camp counselors. Accordingly, Miller cannot claim any right to the title 'Friday the 13th,' or the ongoing 'Jason' character, or Jason’s iconic look of a man in a hockey mask carrying a machete. Whereas Miller will thereby recover the U.S. copyright to his original film treatment and screenplay this does not prevent the continued exploitation by Plaintiffs or their licensees of prior derivative works, including the 1980 film and its many sequels; it solely relates to new derivative works after the effective 2018 termination date," writes the attorney. "Furthermore, as the U.S. Copyright Act has no extra-territorial application, the foreign rights to Miller’s screenplay remain with Plaintiffs or their licensees. 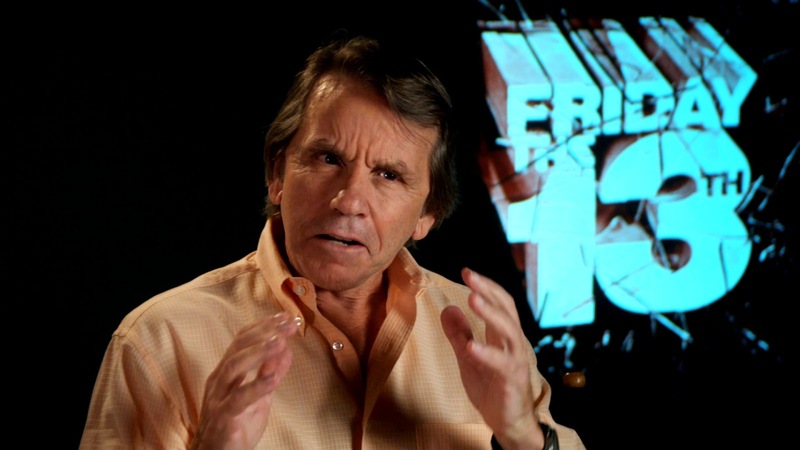 The fear that has been echoed by our readers for almost a year is that a decision in Victor’s favor could fracture the franchise and conceivably there could be competing Friday films, one with the Friday The 13th title and another film with something completely different (Friday 13 would be a fun one). The prevailing thought is that it will never come to that as the lawsuit against Victor is pretty air tight. That was until a new revelation came to the forefront recently. —its contents are significant because the assistant mentions that Tom requested to see a script and that she will send him the “first draft.” In addition, a letter addressed to Savini dated May 23 states, “I am enclosing the first draft of FRIDAY 13 [the working title at the time], as per our conversation yesterday.” This, of course, begs the existential question of how Cunningham’s assistant could have sent Savini the requested first draft script unless it had already been written. This is an interesting development that was introduced late in litigation. If this is true, it would prove that Victor was not a work for hire employee and did indeed conceive of the story before being employed by Sean Cunningham. In affect, it could help dismiss the suit against Victor Miller and finally brings the rights issue to a close, or at least a negotiation of rights between all parties involved.